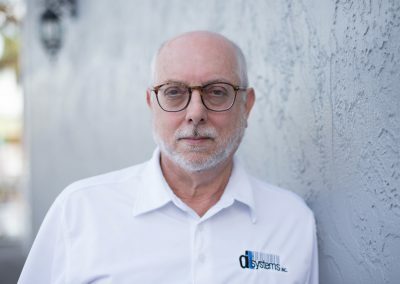 Frank A. Nicotera is founder, president and chief executive officer of DTSystems, Inc. Since founding DTSystems, Inc., in 2000, Mr. Nicotera has led the company to achieve years of profitable growth, customer loyalty and product innovation. Mr. Nicotera received ENR Magazine’s Top 25 Newsmakers Award 2002 for developing the high technology system to effectively manage construction fill. Mr. Nicotera earned a B.S. in Civil Engineering from the University of Florida 1996. 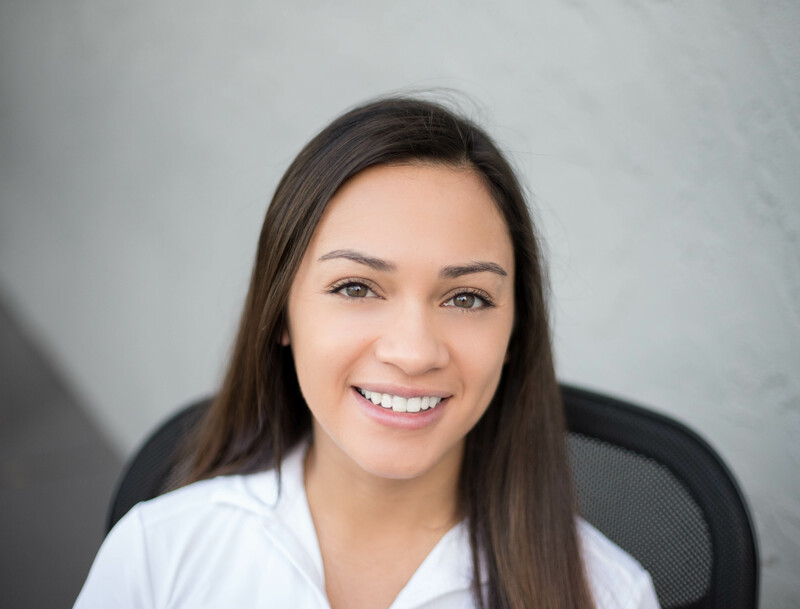 Since joining DTSystems, Inc, in 2017, Ms. Apple has helped the company strive towards a larger market, increase customer satisfaction, and provide innovative marketing strategies. Ms. Apple earned a B.S. in Movement and Sport Sciences from Purdue University in 2013.